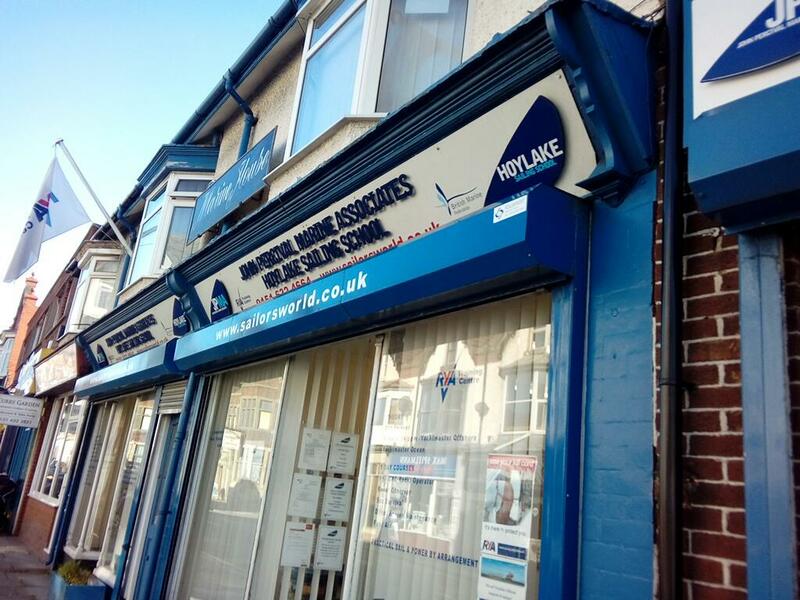 JPMA (John Percival Marine Associates) and Hoylake Sailing School Ltd.
We are a group of experienced marine professionals and small craft practitioners, most of whom are Master Mariners or Chief Engineers who hold, or have held, senior positions within the Marine Industry. 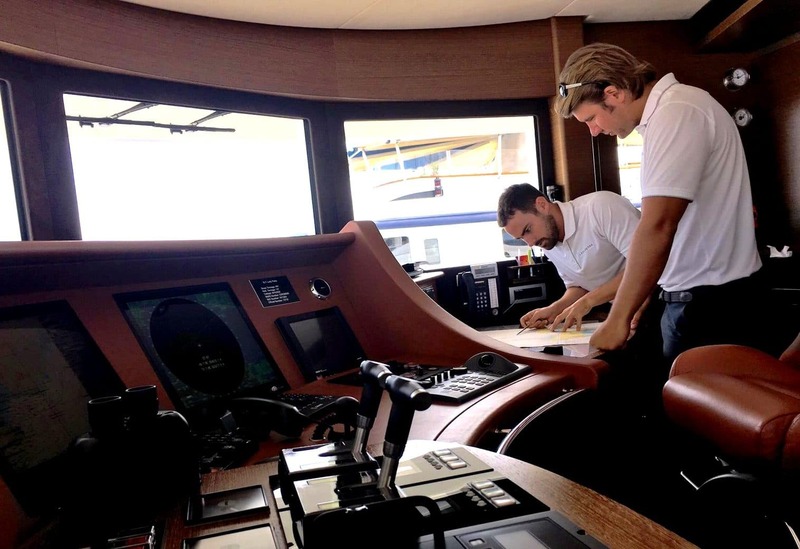 We offer training and tuition to Merchant Navy, Superyacht and Workboat professionals to all levels. Our speciality is preparation for MCA Oral exams for both Deck and Engineering, with a high pass rate on first attempt. We offer most of the written Yacht modules for Deck up to Master <3000gt and Engineering up to Y2 & SV Chief Engineer. We will soon offer courses for Interior crew, through the PYA GUEST programme. We recognise that making a journey to us from overseas can be stressful, so we have always done our best to lighten the load. As a complimentary part of your booking process, we offer a concierge service, helping with travel arrangements, taxi bookings, accommodation (off-site) and we even get you to your oral exam with no fuss. We also offer consultancy services and Mini ISM Technical Management. In 2019 JPMA celebrates its 22nd Anniversary. 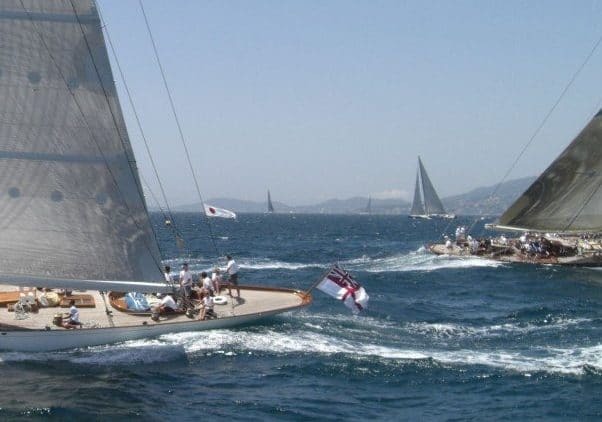 The courses in the RYA Shorebased Cruising Scheme are all offered through this RYA Training Centre, where all of our tutors have a wide experience of sailing and power cruising in UK and overseas waters. 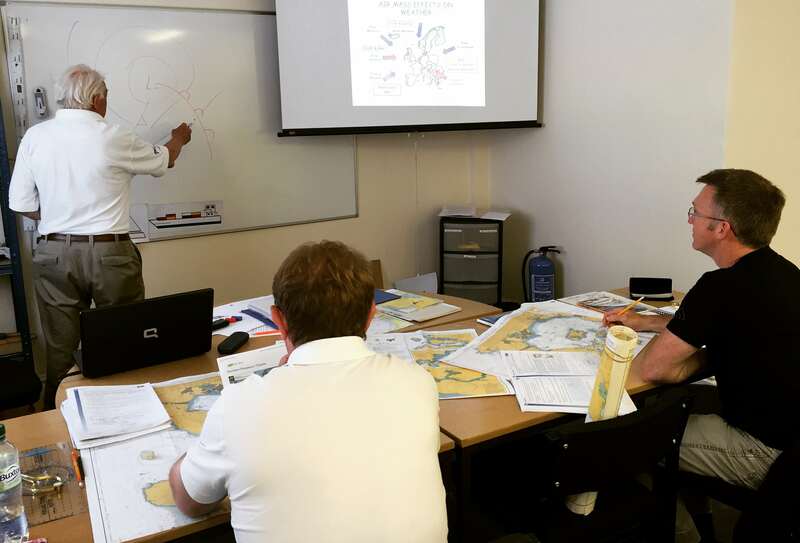 Practical courses can be arranged, usually with Southern Sailing School or East Anglia Sea School, to correspond with our shorebased course dates. The shorebased courses are run as evening classes and also as two weekend or five day intensive courses. 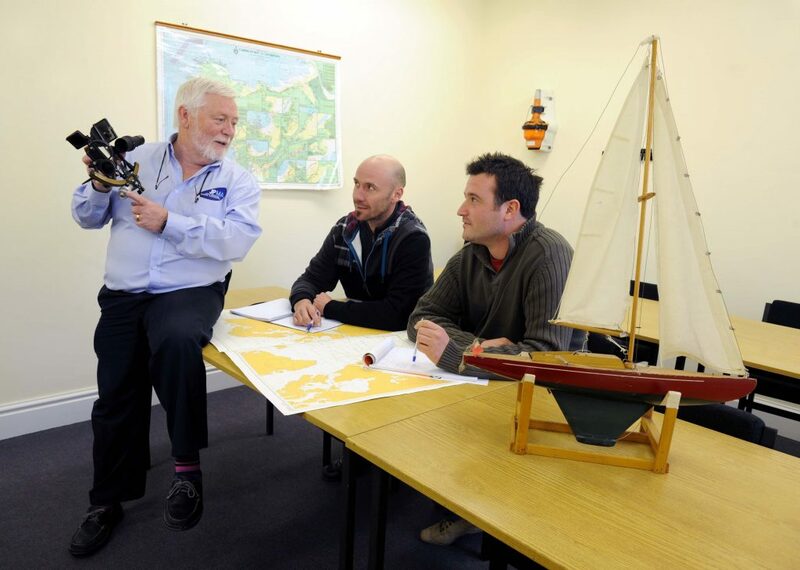 The school is able to provide most of the RYA Shorebased courses on a flexible basis for those who are unable to attend on advertised courses. Tutorials/Workshops on a One to One or group basis are also available. 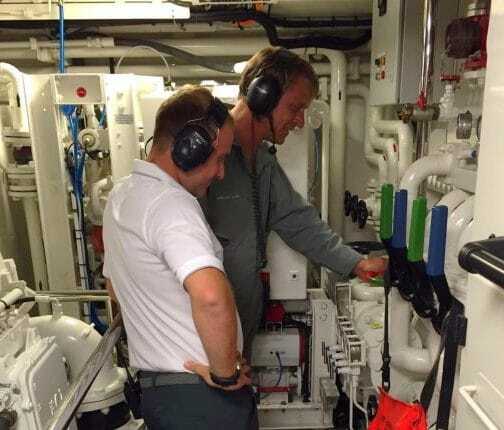 The courses offered by the school are appropriate to anyone who uses coastal waters or the ‘high seas’ for business or pleasure, and for those who wish to know more about the sea. In 2019 HSS celebrates its 23rd Anniversary. If the courses or dates you require are not included on this web site please do not hesitate to contact the School to discuss your personal requirements. We will be happy, subject to a minimum number of students, to arrange a suitable course for you. If you would like any of these courses to be held at a venue of your choice please contact the school to discuss arrangements. It is with great sadness that we announce the passing of Captain John Percival on Sunday 9th March 2014. John was diagnosed with prostate cancer in 2008, which had been under control until recent months, and he passed away peacefully in the early hours of the morning with his family at his bedside. Over the previous 6 months John stepped back from day-to-day business at JPMA/HSS due to his deteriorating health. He took formal retirement in early February 2014. 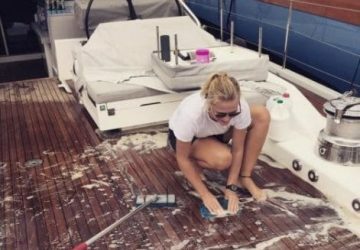 Anna will continue, with the help of the Business Development team and the rest of the Crew (who now number more than 30), to maintain the renowned high standards of the school. John’s wife Maureen, and daughters Anna & Lyssa, thank all those who attended John’s funeral on Friday 21st March 2014.